Businesses use cloud based accounting systems like QuickBooks Online. 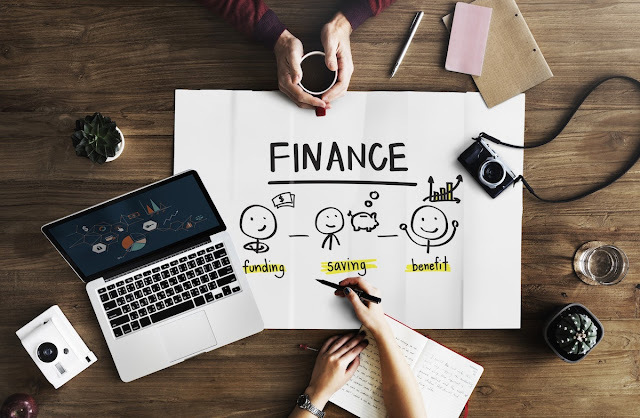 Many a times, accounting team would like to get their accounting data on to spreadsheet to do data crunching, summarising, charting, presenting or just for verifications. Google Sheets is a great online spreadsheet tool for collaborative data crunching for accounting purposes. Exporting QuickBooks Online data into Google Sheets will provide a lot of power to accounting team to verify and manage the data. 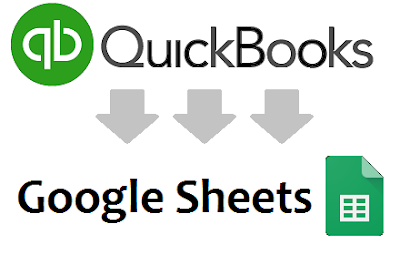 "Jivrus Integra for QuickBooks" is a GSuite add-on that helps you to run queries in QuickBooks and export the data into Google Sheet. You can configure and save the queries and even set it to automatically run in the background. Look at the sample query result that is exported into Google sheet using this add-on.